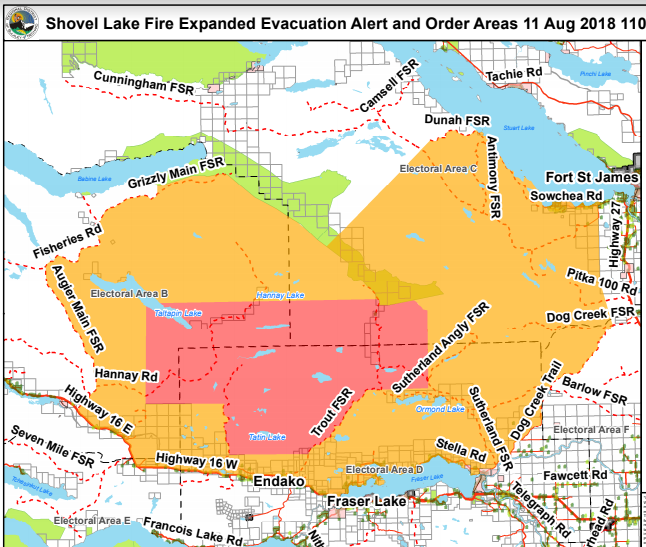 Another expansion to the evacuation ORDER for the Shovel Lake wildfire has been issued by the Regional District of Bulkley-Nechako. 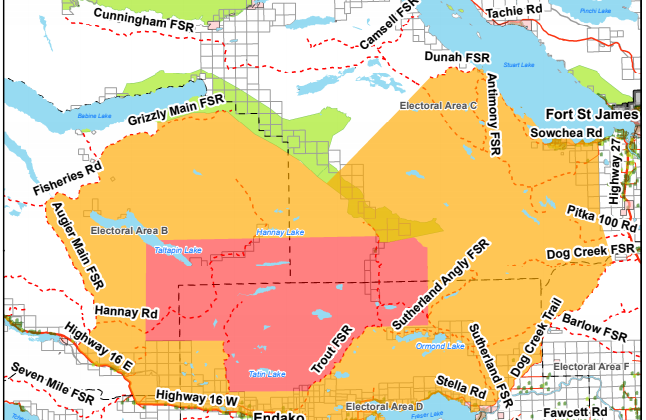 The Shovel Lake wildfire is over 30-thousand hectares in size as of note. East of the center of Taltapin Lake to West of the Sutherland FSR and Trout FSR. South of Hannay Lake to approximately 3 km South of Tatin Lake. East of the Augier Main FSR to Dog Creek Trail FSR. North of Hwy 16 and the North shore of Fraser Lake. South of Sutherland River and Stuart Lake. This alert now includes Endako (north of Hwy 16) and the North shore of Fraser Lake. 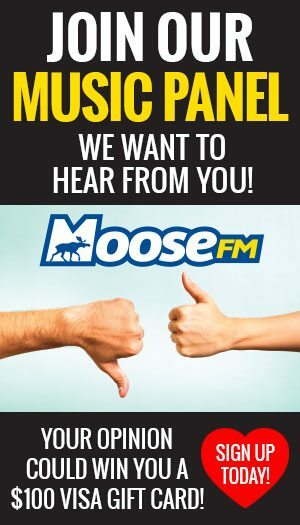 Visit the Reception Centre in Fraser Lake at the Fraser Lake Municipal Office at 210 Carrier Crescent or contact the Reception Centre at 250-699-6257. After hours in regard to Emergency Social Services (ESS) please contact the Regional District of Bulkley-Nechako at 250-692-3195 or 1-800-320-3339 or Emergency Management BC at 1-800-663-3456.